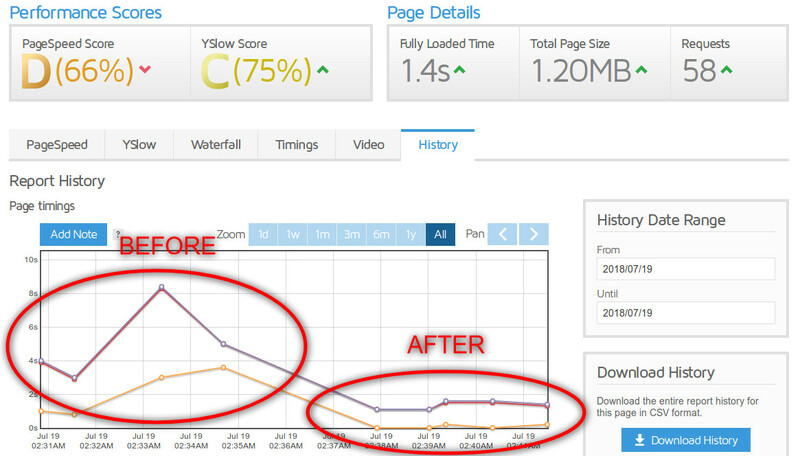 For websites hosted on LiteSpeed servers, LiteSpeed Cache dramatically improves performance. LiteSpeed Cache has been available for a while and there are ways this can be enabled in Joomla by editing your .htaccess file. 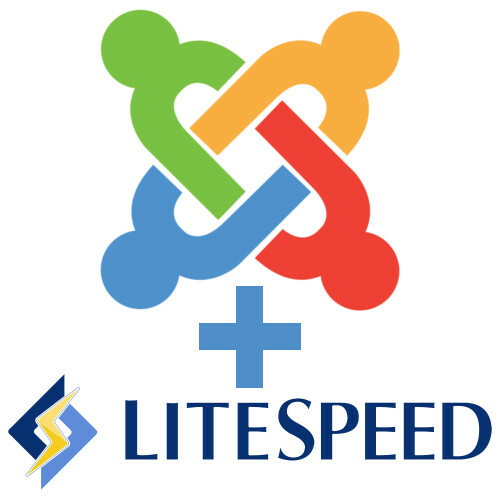 Since May 2018, LiteSpeed Cache is now much easier to enable and configure on Joomla 3.x websites by installing the Joomla LiteSpeed Cache extension from LiteSpeed. The install package is installed normally via the Joomla installer and installs a LiteSpeed Cache Component and a LiteSpeed Cache Plugin which are both enabled by default during the install. The default settings seem reasonable. The LiteSpeed Cache has some server requirements. if you're not sure whether your server complies, it's fairly easy to download the Joomla LiteSpeed Cache extension, install and verify whether it's working or not. I will add to this list as I discover other web hosting plans this works with. From the few examples I have tried so far, web pages are typically loading three times as fast with the LiteSpeed Cache enabled. The LiteSpeed Cache can be purged via Components -> LiteSpeed Cache -> Purge All LiteSpeed Cache. Note that you will be moving to a better web hosting company and for most of my clients this is often a cheaper web hosting company so that the cost of the move is soon recovered. Contact me to enquire about moving web hosts.